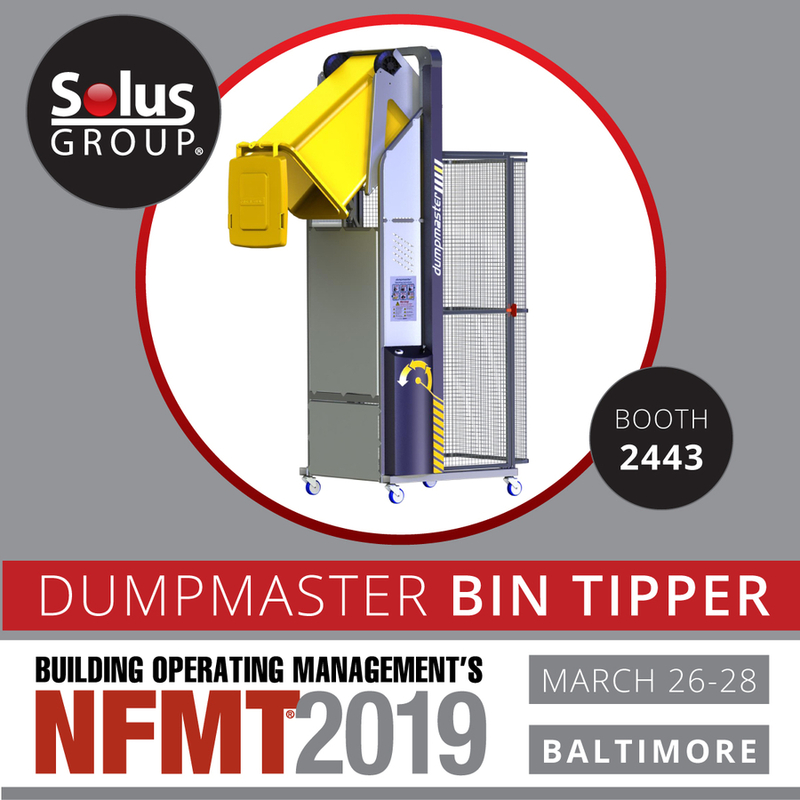 Solus Group will occupy a booth at the 2019 National Facilities Management and Technology Conference and Exposition (NFMT) and will be demonstrating the ergonomic benefits of Bin Tippers. BALTIMORE, MD, February 27, 2019 /24-7PressRelease/ — Solus Group, a leading online dealer of material handling equipment, will occupy a booth at the 2019 National Facilities Management and Technology Conference and Exposition (NFMT). The top-rated facilities conference takes place March 26-28 at the Baltimore Convention Center in Baltimore, MD. The centerpiece of the Solus Group exhibit will be a DumpMaster 1200-B Bin Tipper, a hydraulic dumper with extraordinary range and capacity. Visitors can see the DumpMaster in action at booth #2443 during the duration of the event. Representatives of Simpro Handling Equipment, the manufacturer of the DumpMaster, will join Gipson at booth #2443. 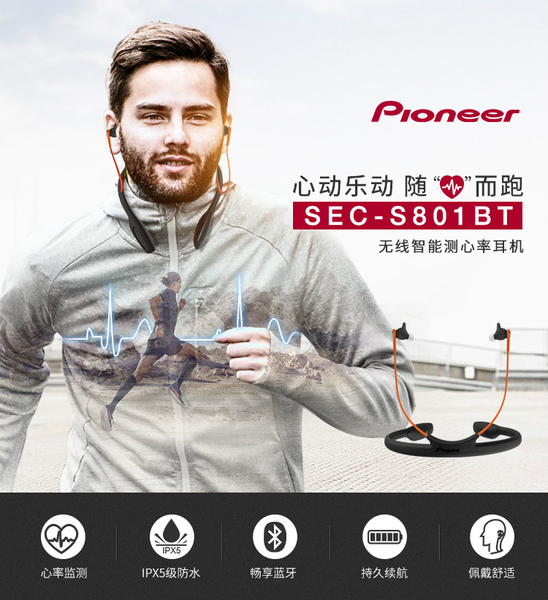 Together, the presenters can discuss the full range of Bin Tipper products, including custom options for unique applications. Bin Tippers feature a unique lift-and-tip motion that maintains a constant load center as they work, Gipson said. That makes them sturdier and more reliable than many competing dumpers, he said.